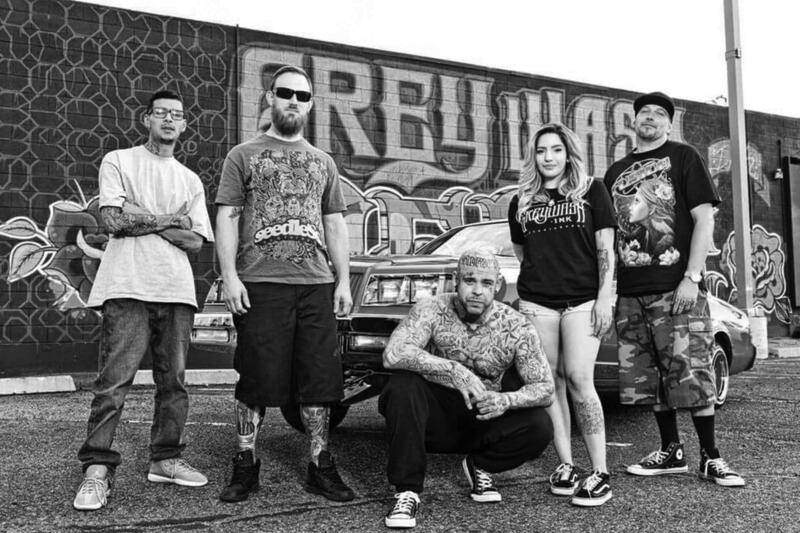 Gray wash is the technique to create shading or pencil drawing look for a tattoo the ink which comprises of varying degrees of grey/black inks that are used to create varying contrasts for a tattoo. It is the foundation for every tattoo, the structure, the backbone of every tattoo. 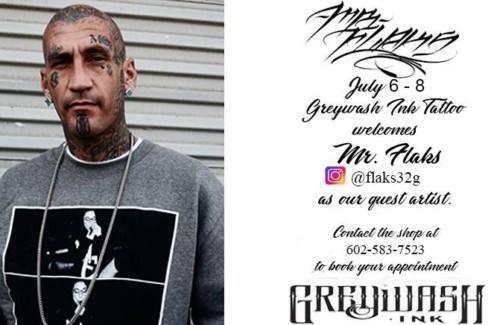 We here are greywash ink pride ourselves providing each a of our clients with exactly what they want to display on there body starting with the grey wash of their ideas they have for their tattoos. We specialize in every style of tattoo , traditional, black and grey, fine line, lettering, neo traditional, color, realism, japanese, bio mechanical, etc. 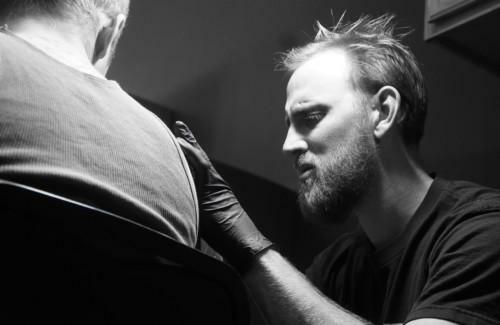 All of our artist have over 7 years of professional tattoo experience, and are all bloodborne pathogen certified. We are a 100 % sterile and disposable studio. 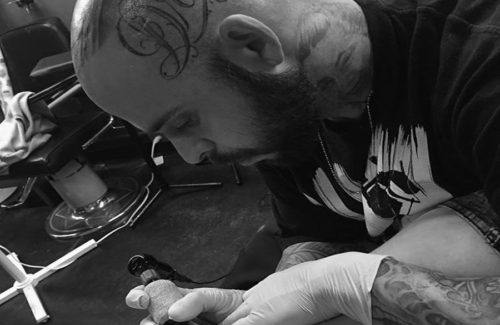 We hold our clients at a level above ourselves and pride ourselves in customer service and providing the best that the tattoo industry has to offer at a fair price.